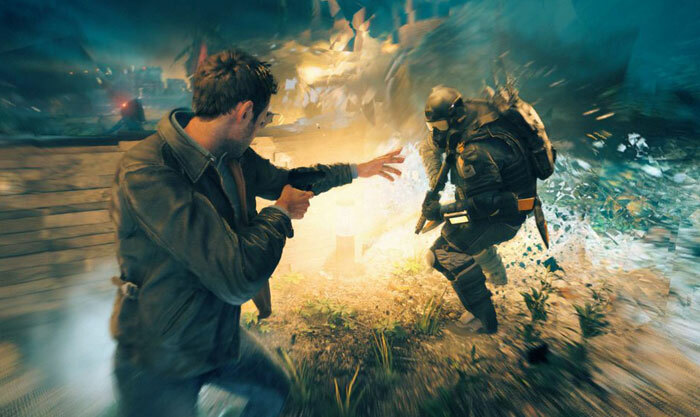 Remedy's Quantum Break game on Xbox One and PC has been smashing sales records. It provided the best opening weekend sales for a new Microsoft IP in the history of the Xbox One, and has topped the UK's all-formats chart in its debut week. However in the week or so that has passed since its launch, the game has been seen to have some rather large playability issues, at least on the PC platform. Yesterday Remedy posted a status update reassuring Quantum Break PC gamers that it is "working diligently with Microsoft Studios," to quash various Windows 10 issues and provide solutions. It apologised for the problems faced by players and promised to do its best to monitor feedback and solve these issues. Remedy asks that PC gamers use the following graphics drivers for now; AMD Radeon Software Crimson Edition 16.4.1, or GeForce driver version 362.00 from Nvidia. Last but not least, in answer to a question over support for SLI or other multi-GPU solutions Remedy makes the following statement "Quantum Break on Windows 10 unfortunately doesn’t support DirectX12 multi-GPU rendering. 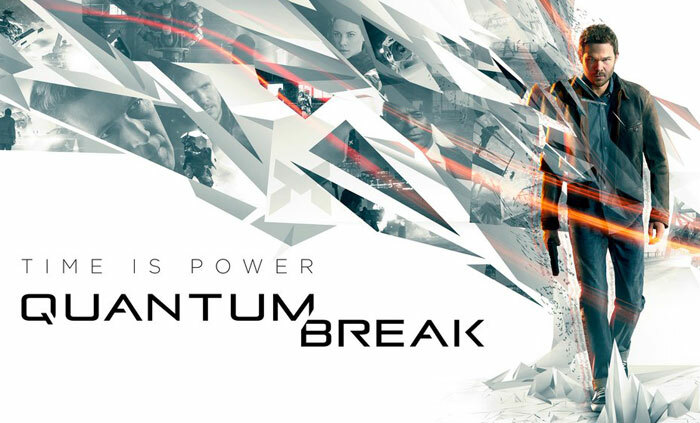 Due to the engine architecture, the work needed to support multiple GPUs would have been significant and out of scope for Remedy for Quantum Break." If you got a free code for the PC version of Quantum Break with your Xbox One version pre-order your key should be with you shortly, if you don't have it already. I guess this means Microsoft have a lot more work to do on UWP, isn't it meant to make porting things to and from different platforms a breeze? Hmm.. was looking into buying this as well. Is it like Batman: Arkham Knight bad? Out of all the Windows Store items this is the one I'm most tempted by, But being such a restrictive & closed platform I’m trying to stay away. Sorry Mr Microsoft You ant getting any of my money any time soon. Quantum break has some real nice visuals being a Direct X12 game. The only way i'd buy this is, if at some point there is a windows store discount like they do on = Steam = (or better yet put it on STEAM) or if you could buy the CDkey from else where and use it in the Windows store, which wont happen.